We offer a fantastic range of First Aid Kits which meet all the necessary HSE Health & Safety Standards ideal for all types of environment, whether you are at work, travelling in a vehicle or away on holiday we have the First Aid Kit to suit your requirements. We supply HSE First Aid Dispensers which exceed HSE safety recommendations, First Aid Travel Kits that ensure you have adequate first aid equipment whilst travelling with passengers and High Risk Site Response Bags which contain all the key items required for a fast response to an accident or emergency. 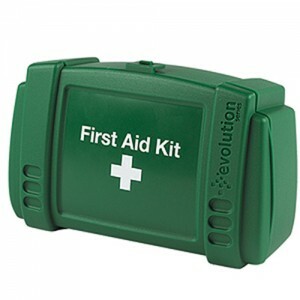 We supply HSE First Aid Dispensers which exceed HSE safety recommendations, First Aid Travel Kits that ensure you have adequate first aid equipment whilst travelling with passengers and High Risk Site Response Bags which contain all the key items required for a fast response to an accident or emergency. 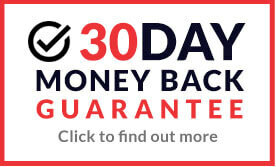 You will also find more speific First Aid Kits such as Body Fluid First Aid Kits which are ideal for safe disposal of body fluid spillages such as blood, vomit or urine, Sharps Disposal Kits for the disposal of needles and Emergency Burn First Aid Kits for a quick response the burn injuries. Buy online from top quality brands including Eski for great savings and low prices well below RRP.